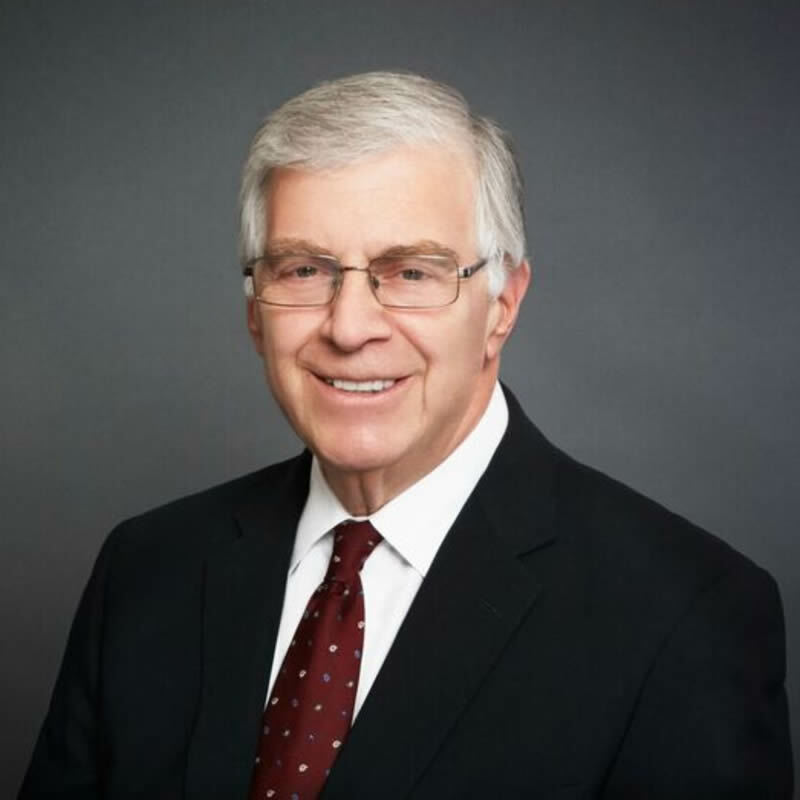 Mark E. Spund is head of DHC’s Employment Law Practice. Mr. Spund has extensive experience in employment litigation, representing corporate and non-for-profit clients against wage and hour claims, claims of discrimination, wrongful discharge, retaliation, and other employee disputes before administrative agencies and in federal and state courts. He also assists clients in employment law compliance, training and developing handbooks, as well as representing clients in complex commercial litigation. Mr. Spund started his career as an Assistant District Attorney in Queens County from 1975 through 1979. He was a partner in a small firm in Woodmere, Long Island from 1979-1989 and has been with Davidoff Hutcher & Citron since 1989.